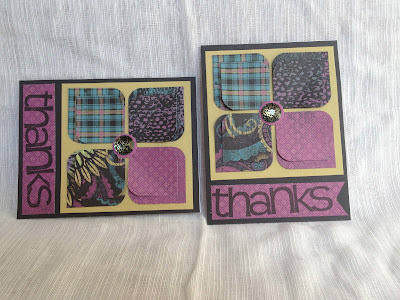 Here are the August cards for my Card Club members. 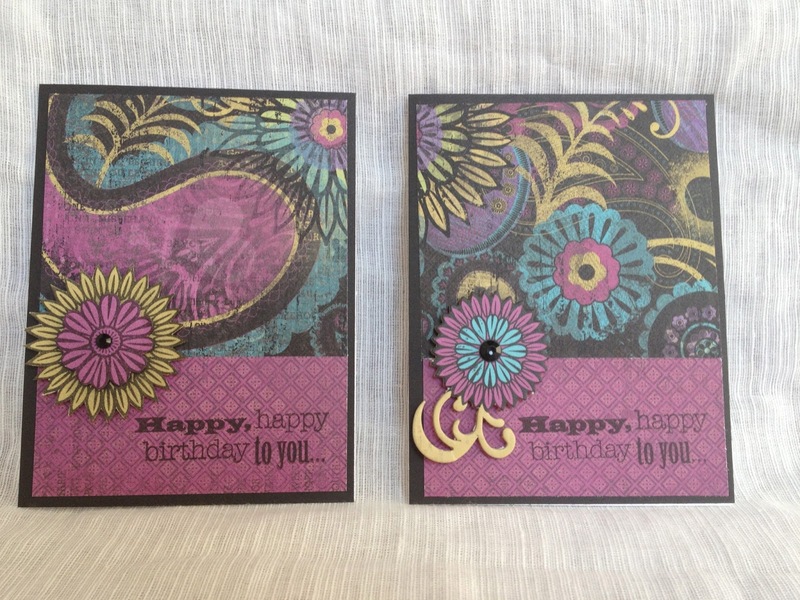 I love the colors and papers in this kit. 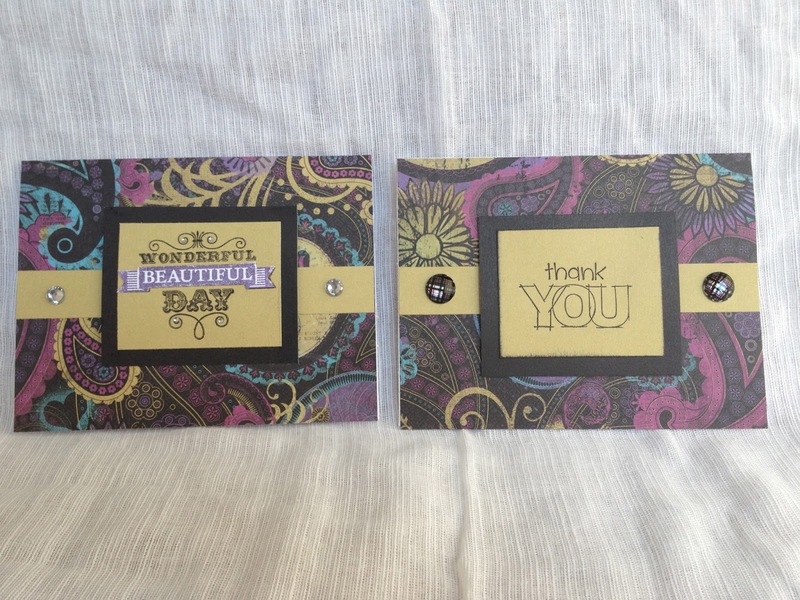 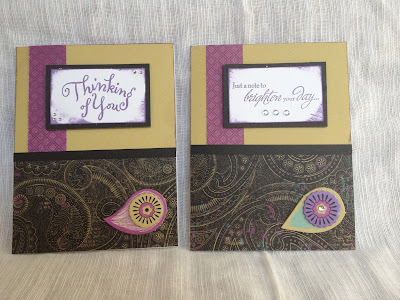 I used Laughing Lola papers, Assortment, and Complements, as well as lots of stamps.